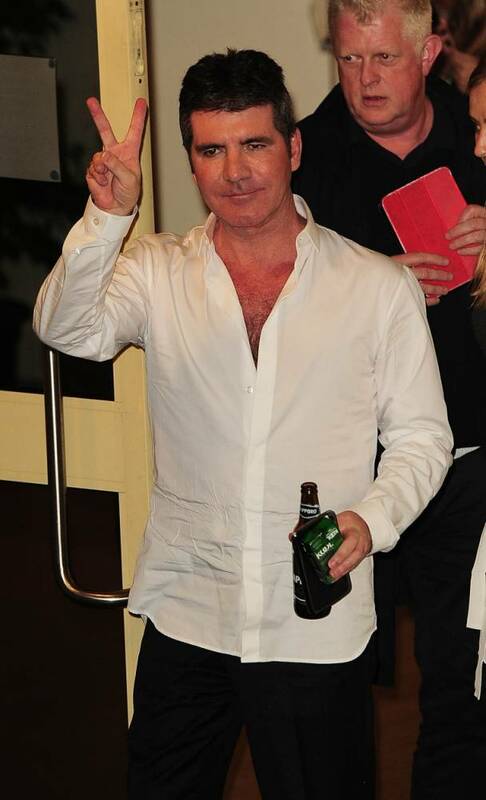 Simon Cowell just loves Cheryl Cole but he said he feels she’s made some bad decisions thus far in X Factor 2014. Convinced she should have put some people through while not letting others through has put her in a hard position. She’ll have to work her … off to win this year. Simon was critical of Cheryl but in a fun way; they are not at odds with each other; in fact Simon claims he and Cheryl are good friends because they argue so much. Elsewhere, Ella Henderson – who has just hit the top spot with her debut album – dropped by and revealed that although she has a boyfriend (Matt Harvey), there is another thing she likes to keep close to her in bed – her teddy bear. 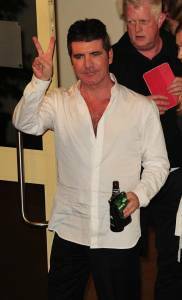 Simon Cowell just loves Cheryl Cole and he thinks he has an edge on her this year. Simon would love to have one of his acts win the competition and he’s positioning himself against Cheryl by claiming she’s made ‘dodgy’ decisions thus far. Is it a ploy or is Simon right? Cheryl wants to win too and I think she has things under control thus far. How about you?